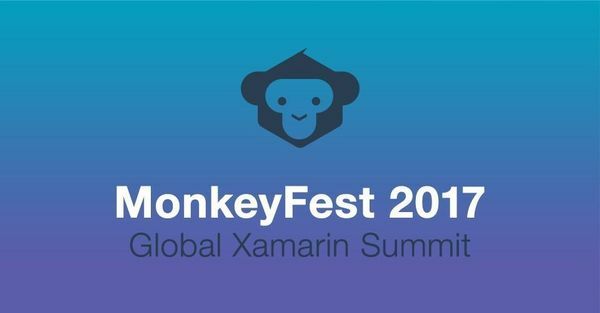 MonkeyFest is the largest global summit for .Net cross-platform development technologies of the year. This is the place to meet and greet worldwide cross platform community leaders, Xamarin gurus, cloud experts, security champions, devOps bosses, tech evangelists and world class technology speakers. Expect an avalanche of goodness about the latest and best of the cross platform development world, as well as a fair bit of unexpected randomness and a festival atmosphere. The event will take place over 2 days with 3 tracks and 30 Sessions in Singapore on 22/23 September 2017.